﻿ BSB: 2017 grid so far! 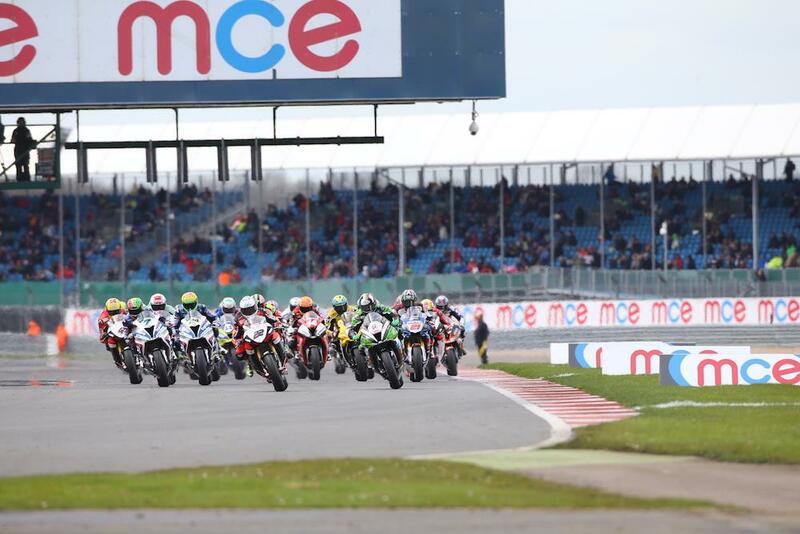 With a flurry of team announcements at this year’s Motorcycle Live Show in Birmingham, the 2017 MCE British Superbike grid is starting to take shape and it looks set to be star-studded year. Hawk Racing are yet to announce who’ll partner Guintoli at Bennetts Suzuki, but smart money is on 2016 Superstock 1000 Champion Taylor Mackenzie who has already signed a deal with the team. However, MCN understands the Mallory-based squad could be holding out for a signature from Tommy Bridewell, which would mean Mackenzie is left to defend his title in the Superstock class next year. Lincolnshire youngster Lee Jackson is also expected to remain involved with Hawk, but it could be in a satellite Suzuki effort in Buildbase colours. Should Bridewell not join Guintoli, he could be set to join the Smiths BMW team. Also without a ride at present is twice race winner in 2016 Peter Hickman, who seems to have been hit the hardest by GBmoto Kawasaki’s withdrawal from the series. The budding road racing star had a number of offers for strong roads rides, but none of them came with the BSB ride necessary to convince him to put pen to paper. Bennetts Suzuki: Sylvain Guintoli & ?????? ?